Are you ready to connect with your soul? 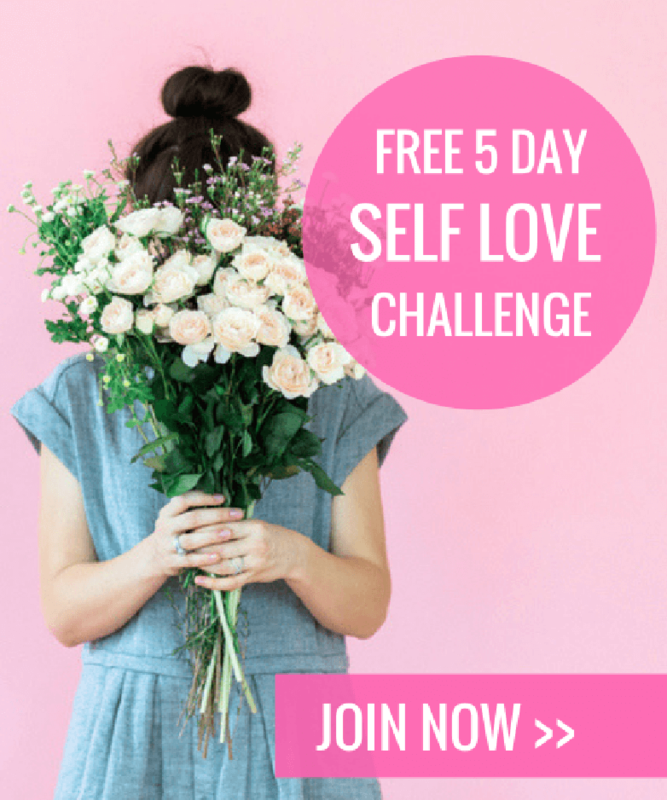 Increase your self-love and worth? Create your dreams and a beautiful life you love? Discover simple and practical tools for more happiness? Join over 5,000 others and get access to my free library of e-books, worksheets, and resources for beautiful souls! 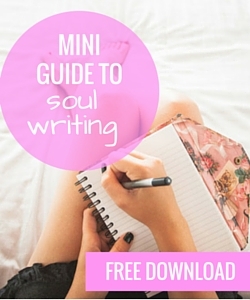 Want to get in touch with your inner voice of guidance? Soul writing is an amazing way to connect with your heart and soul, ask questions about your life, seek wisdom on any challenges you are facing, receive guidance on your life purpose and the next right action, and build your confidence. 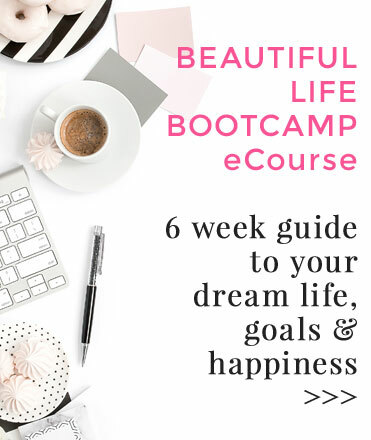 Want to learn exactly how to get clear on what your heart desires, take practical action towards your goals and dreams, and engage the magic of the Universe? 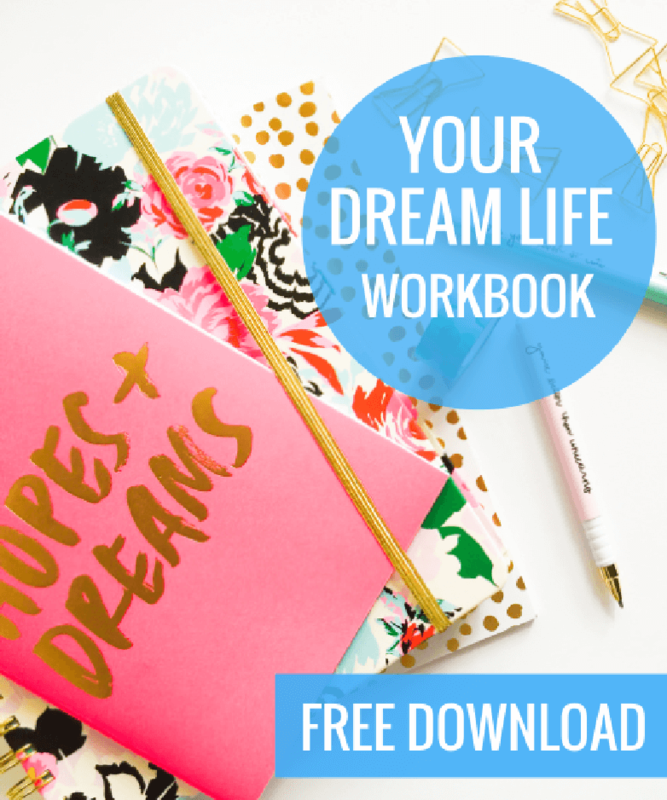 You’ll learn how to clarify your desires, take inspired action without knowing all the “hows”, upgrade your mindset to match your dreams, and more! Each step is accompanied by super practical tools and exercises you can put into practice today to positively transform your life. 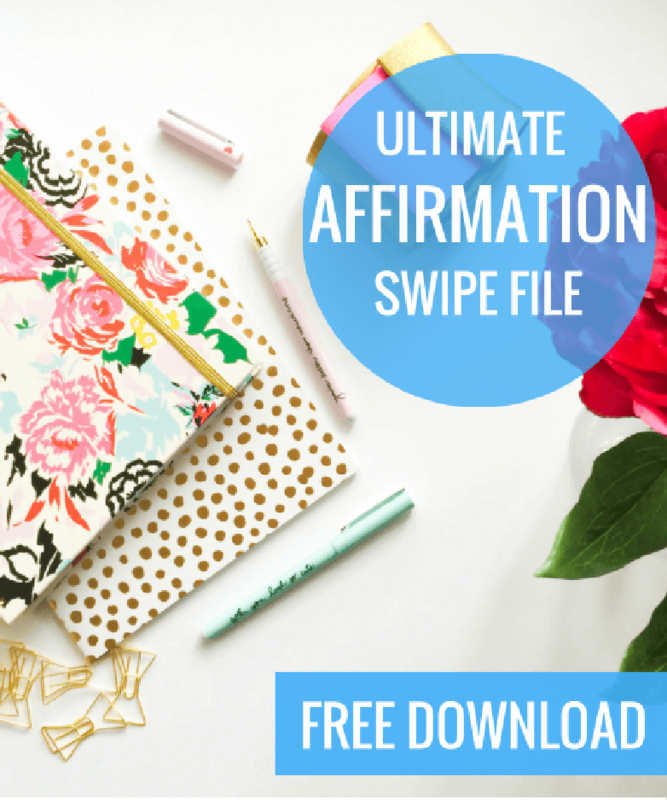 Affirmations are a powerful way to raise your energy and shift your perspective. Happiness, wellness, self-love, success and prosperity. 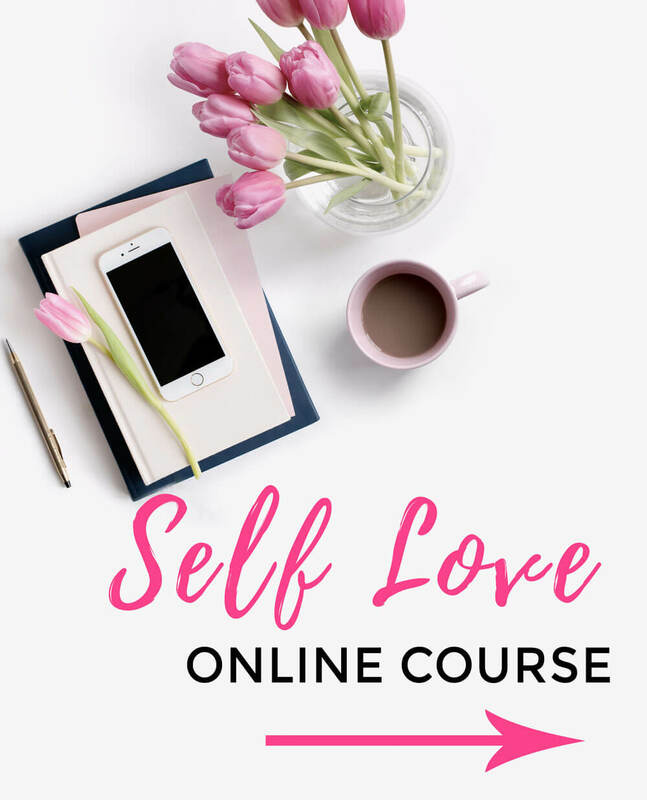 We all know the importance of self-love, but how do you actually do it practically on a daily basis? 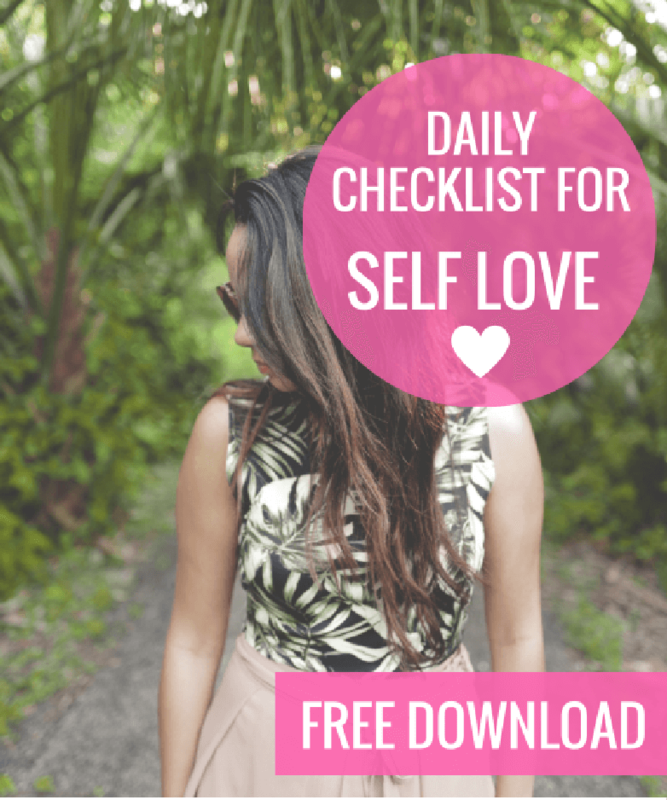 This daily checklist for self-love provides you with simple, practical and powerful ways you can practice loving yourself and increasing your self-worth in daily life. Print it and put it up on your wall or keep it handy in your diary or journal. Did you know that your subconscious mind is thousands of times more powerful than your conscious mind? 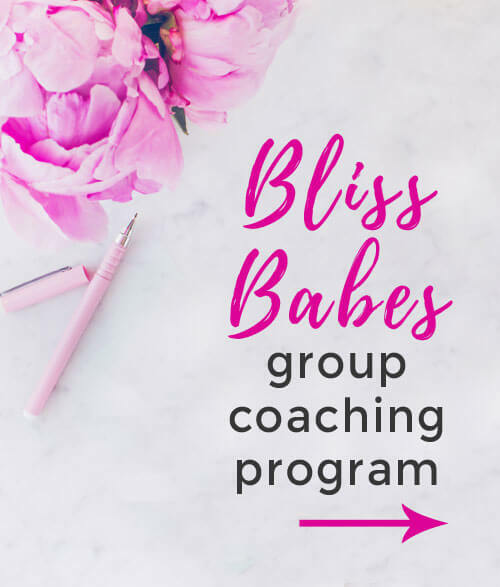 And by creating beliefs that align with your goals and desires, you will be able to create powerful changes in your life with more ease and less struggle? 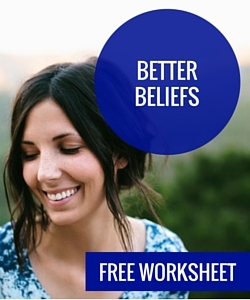 There are so many processes to transform your beliefs so I have chosen one powerful way and set it out in this easy and practical worksheet. There are practical ways we can increase our happiness levels each day – we just have to remember to practice them. 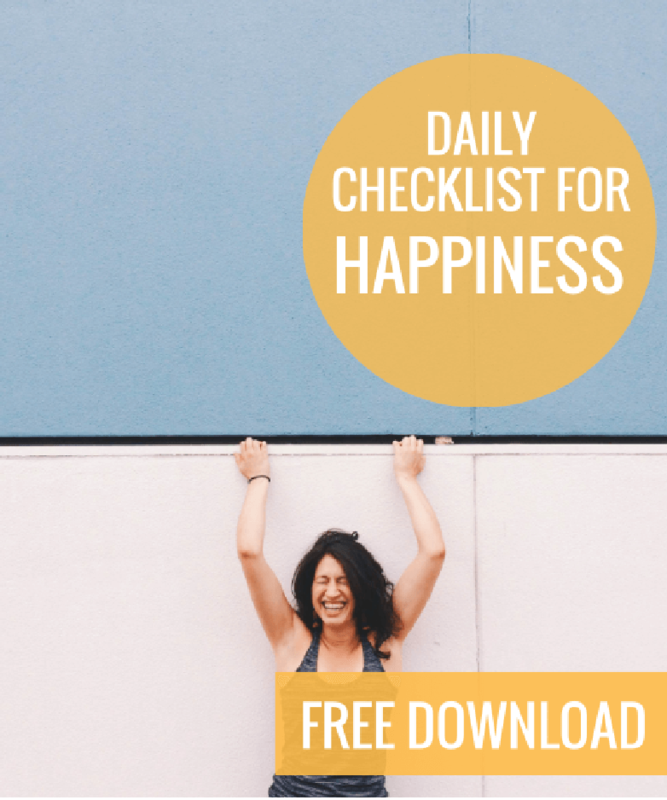 This daily checklist for happiness provides you with a list of powerful ways you can find more joy and inner peace in your daily life. Have you ever wondered how to manifest your desires or align with the power of the Universe? 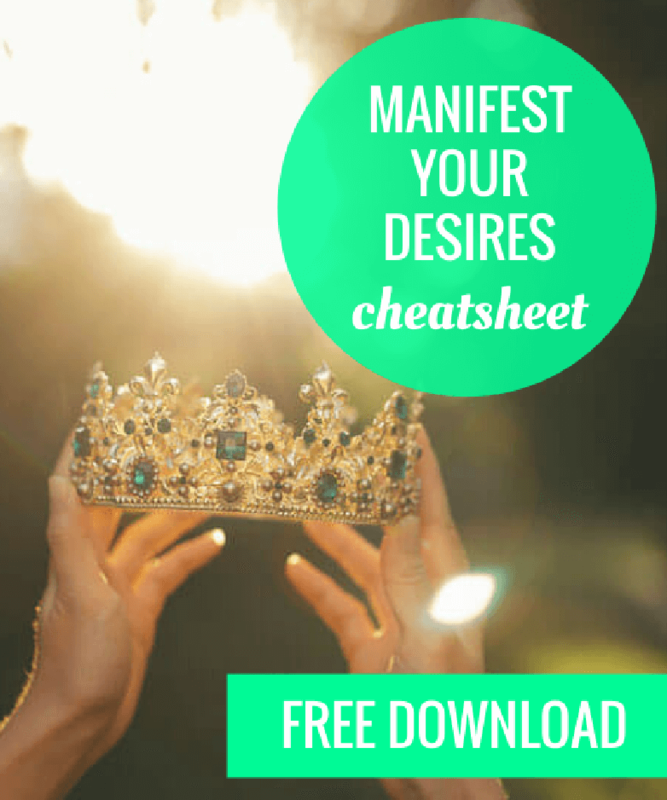 This cheatsheet for manifesting provides you with an overview of some of the key steps you can use to manifest your goals and dreams with more ease.